All gaming companies should do target group analysis! Can you design great games and software if you don’t know your players and their goals? In my experience a lot of software are designed without having the players in mind. Today many companies in the gaming industry don’t dedicate resources for target group analysis, interaction design and usability! It has up til now been possible to develop software (because gaming companies have made money anyway) where you just add feature after feature without knowing if your players want them and they are often not properly designed when it comes to the user interface, leading to features not being used. 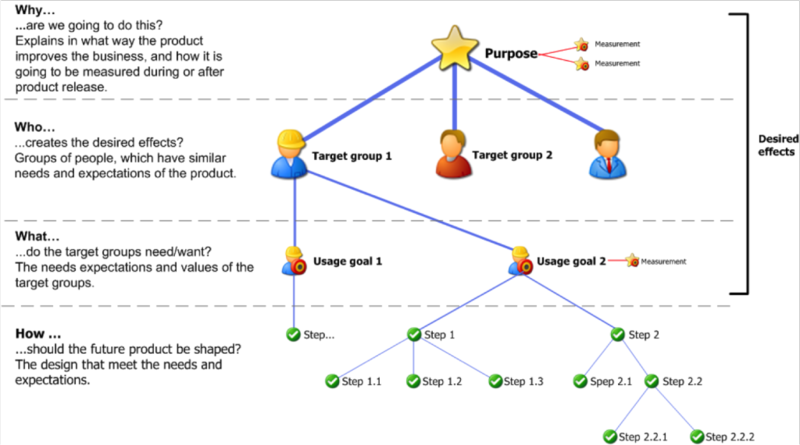 At inUse we use a method called Effect Mapping where we map business goals with user goals. Every design decision is based on the effect map so that the design leads to the wanted business and user goals. All companies should invest in target group analysis, the ROI will be great!